Gmail version 8.10 is starting to roll out to users. 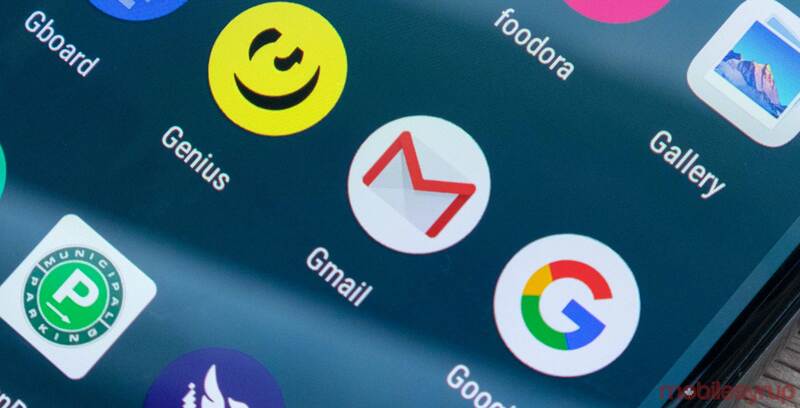 While the update doesn’t appear to have any changes, a teardown reveals Google is working to migrate some Inbox features to Gmail. It’s important to note that teardowns crack open app APKs and look at the code for hints about upcoming features. Unfortunately, due to the nature of teardowns, some of the predicted features may never see completion or final release. With that said, let’s dig in. The most significant item in this teardown is work on flight schedule cards. Flight schedule cards appear to be similar in function to Inbox’s ‘Trip Bundles’ feature. Trip Bundles was a card that would appear in your inbox with the dates and times for upcoming trips. While it’s not clear how similar the Gmail feature will be yet, at least a feature like Trip Bundles is on its way. Currently, there is only code for showing flight departure and arrival times. While that may not be much, it’s a start. Regardless, Inbox generated Trip Bundles without much code. At the least, this is a feature that will let Gmail detect flight times. More likely, I think this is the beginnings of Trip Bundles for Gmail. Additionally, it appears that Google is working on a ‘Related Messages’ feature. There’s not much about the feature yet, but this could be an option to view messages related to an email you’re viewing. Alternatively, this could be the beginning of a bundle system akin to the Inbox system. That’s about it for this teardown. You can grab the Gmail update from the Play Store when it goes live for you. As an Inbox fan, I’m glad Google is working to bring some of the app’s functionality to Gmail. Hopefully, it adds some of the other standout features, like the ‘Snooze’ feature.